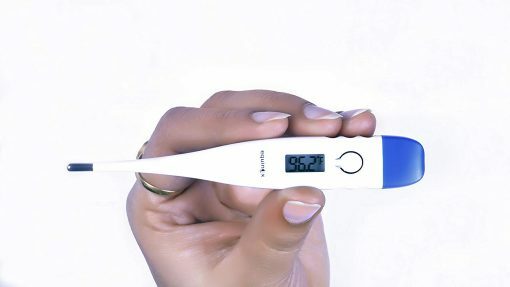 Thermometer is an essential device used in every household. 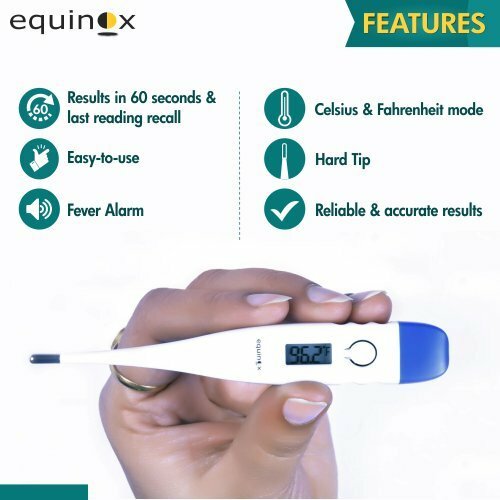 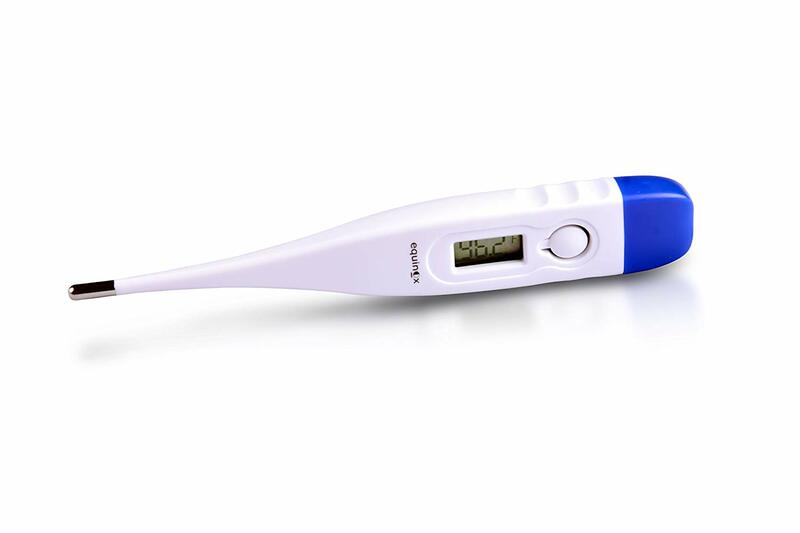 Equinox eq-dt-60 thermometer is an accurate and reliable device which is used to measure body temperature. 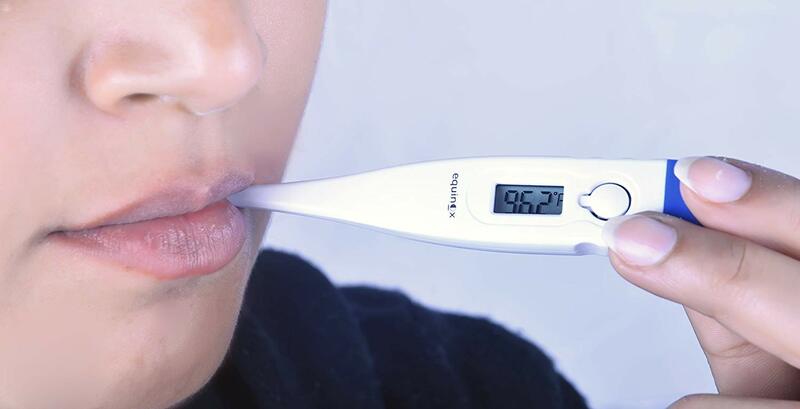 Readings are displayed in 60 seconds in Celsius or Fahrenheit mode. Thermometer comes in a storage case and can be used very conveniently.